There are some cars where a appropriate size charcoal or wood gasified unit cannot fit, so I am presenting the idea of compressing it into a tank to adapt to your car. It may struggle from a build up of possible carbon dioxide, so while compressing, the space of usable wood gas is compromised. Is this possible for cars to have a tank large enough to run the car as far as a tank of gas, or would it not be very practical or efficient? With an LPG unit, the gas is already liquified so it gets better concentration of fuel Btu just like gasoline. 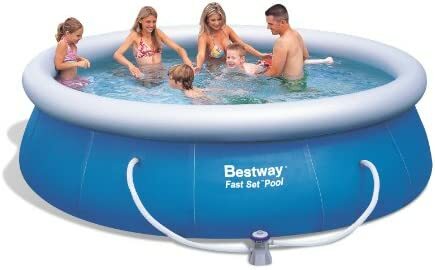 A gasified unit is more practical common, there is probably a reason it really hasn’t been done more often. I am not an expert on the subject, but based on previous industrial experience I think trying to compress and store it is more trouble than it is worth. The gas will try and decompose to CO2 and carbon black because these are more stable forms than the CO. If you will click on the search button at the top right of this page and type in ( compressing woodgas ) about 10 threads will pop up . I believe there is some good reading there . @Wallace that is what I thought, I just didn’t know for sure, it seems like a risky move unlike some other compressed gasses to use in your vehicle. Thanks Wallace and Wayne, Tyler. The main drawback with compression of wood gas is it doesn’t like being compressed. Propane compresses sort of like a mouse trap, it takes relatively little energy to flip it from one state to another. Which is why it’s ideal in refrigeration. Secondly, syngas has low energy content. That combo means that syngas doesn’t have a great payback on compression, it takes nearly as much energy as is in the gas to compress it. And given the low energy density, no practical range for a motor vehicle. Town gas systems used to use “gasometers” to pressurize syngas, but only a few psi, mains pressure to deliver it to homes. So syngas can be stored and lightly compressed efficiently. There are YouTube videos showing biogas stored in air mattresses, the same principle could be applied, but it’s inherently dangerous (never should be stored or used indoors), and of little practical value unless it was for cooking or heating water. I completely agree with what you are saying Garry, nighthawkinlight on YouTube showed a small model of a gasometer. Towngas was really not as popular after the 1880s and even as late as the First World War. Though it is a great way to store wood gas, applying that to a vehicle for long trips and such, it is not very practical. 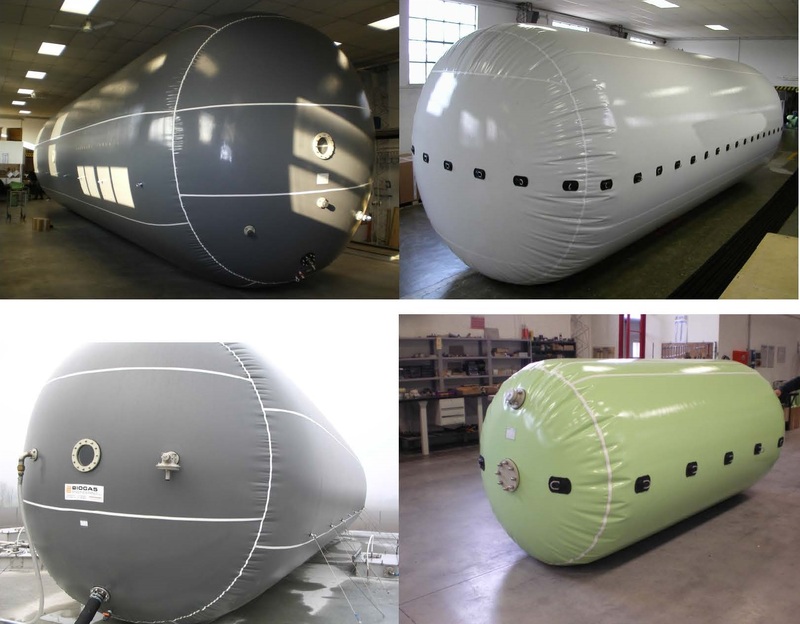 There are historical pics of vehicle systems using huge gas bags. A fellow in Saskatchewan back in the 20s had a system generating syngas from straw, but I think the gas bag was mostly to provide a buffer, slack in the system. Also, in those days nobody planned on travelling at any real speed. Town gas was fairly widely used up through the 1950s. Retort gas would be higher energy, not diluted with nitrogen, but still not a great candidate for compression. I think that low pressure gas bag is the only practical way of storing gas. These days its pretty easy to find a suitable bag. I worry about a leak. Producer gas has a smell but its not offensive enough or strong enough alert you. Not like the stench they use in Bottled gas or NG. 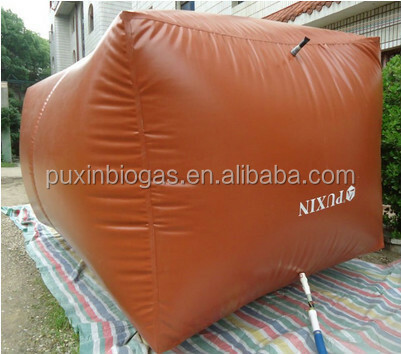 Puxin Biogas Storage Bag Tank For Sale , Find Complete Details about Puxin Biogas Storage Bag Tank For Sale,Biogas Storage Bag,Biogas Storage Tank,Puxin Biogas Bag from Biogas Supplier or Manufacturer-Shenzhen Puxin Technology Co., Ltd. I am not familiar to accumulators, i do not have enough experience to know how this is even applied to collection of wood gas. can you explain more in detail? Technical term for a short term storage device required for a surge. In hydraulics you would pressurize/fill/charge an accumulator with oil and use it for extra flow in a surge hat your pump can not handle. I meant it in a way to indicate the gas bag would be useful as a short term storage device for a mobile application. then you gasifier could be a bit smaller to reduce the possibility of tar at lower delivery levels. We are surrounded with accumulators in the US. From backhoes to oil and gas field stuff. They blend into the woodwork, so to speak, and never noticed. The large volume in the center of the drawing is a gasometer, a tank that stores the syngas, its volume increases to the production of the gas and gives a constant volume for the engine and facilitates the decantation, the engine taking at the top of the volume its sampling, automatically the gas is cleaner. We are surrounded with accumulators in the US. From backhoes to oil and gas field stuff. Do you use the same name or is there a more common term for it down there? We use the same name, however it is rarely spoken. My backhoe had one for the high lift, cushion the shock of a jerky operator. All the hydraulic test frames at work have them. Oil pipe lines have them for when valves close or open. Seems like some home hot water heating systems had them but I might be confusing that with something else. When the machine would idle you could hear the service motor charge them and then you could hear the hydraulic systems tap them when the loads exceeded the pump’s ability to supply. Oil pipe lines have them for when valves close or open. Seems like some home hot water heating systems had them but I might be confusing that with something else. The same devices are often called surge supressors, pulsation dampeners, or hydraulic attenuators when they are used to control ‘water hammer’ effects. A young man where I work was recently injured when the rubber diaphragm in a Geho pump accumulator ruptured. Charged with 600 PSI of nitrogen this blasted him in the face. Some discussions going on now at work in light of the recent deaths of hundreds and our lack of standards and procedures… That maybe we should have some bloody standards and procedures!@!@! @!